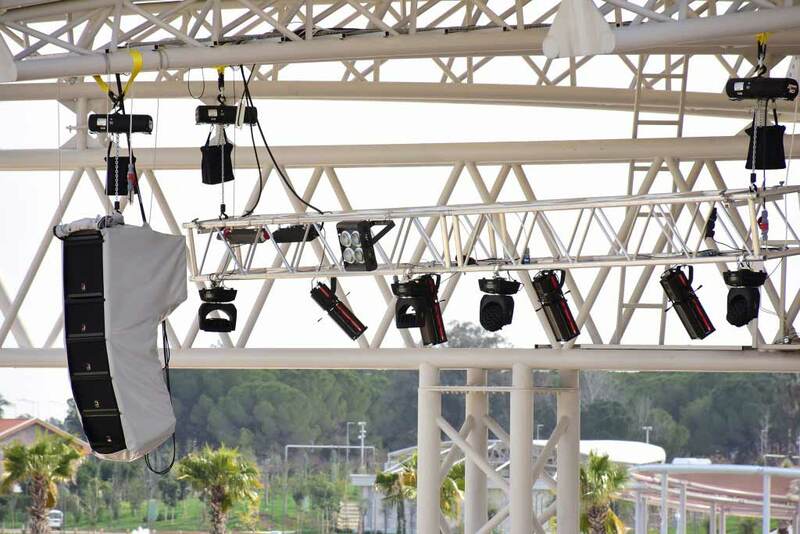 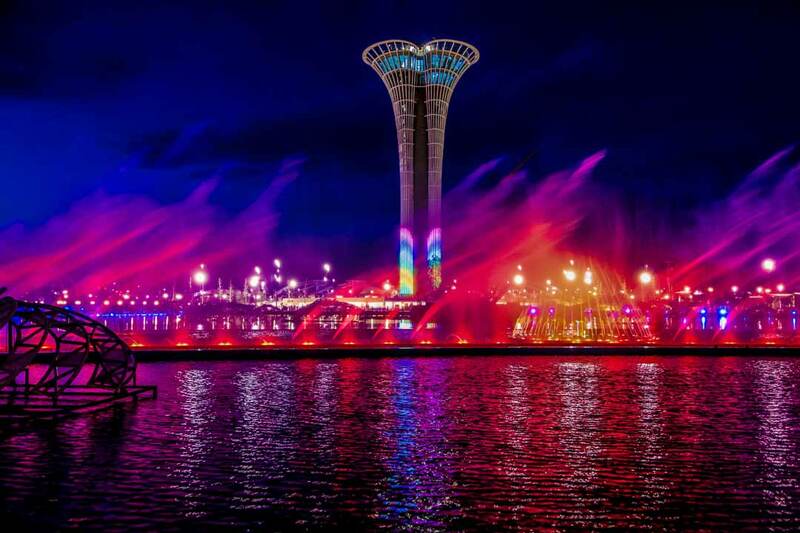 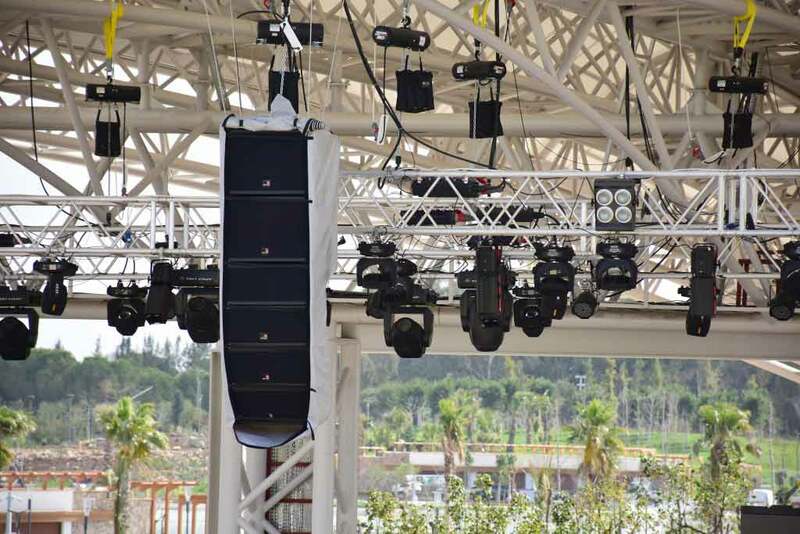 Tecnare Sound Systems, were designated as the main supplier for all the sound reinforcement for the Expo Antalya 2016. 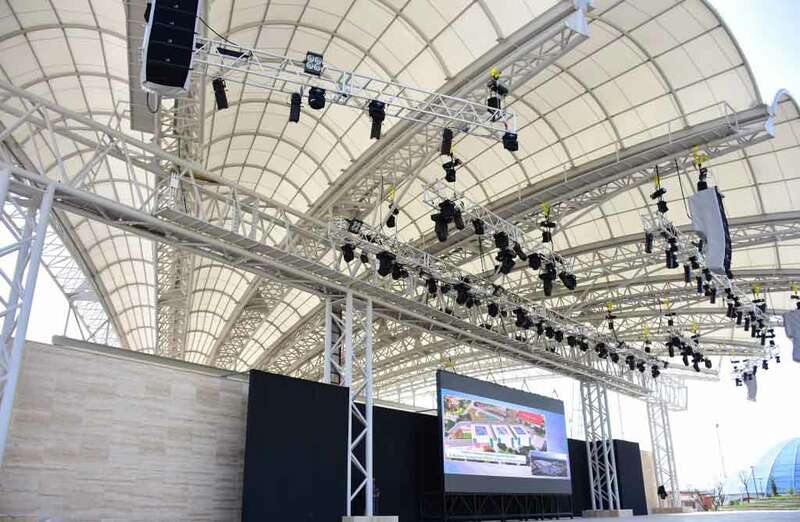 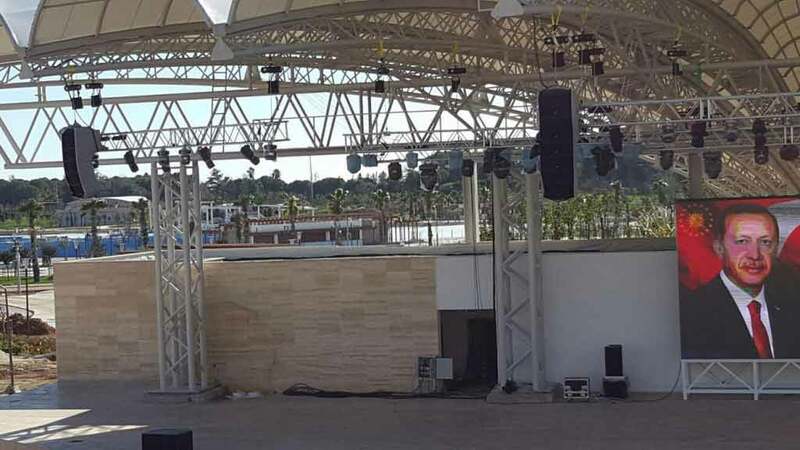 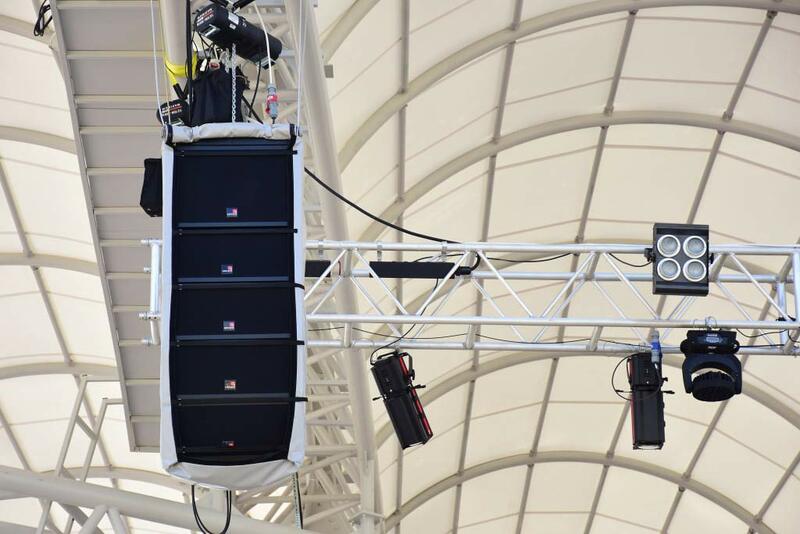 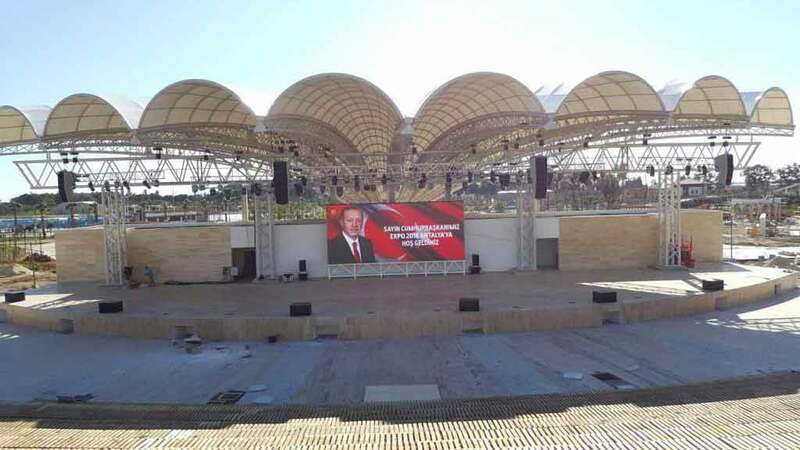 For this amazing installation, Kalepro Electronics, official distributor of Tecnare Sound Systems in Turkey, has choosen, with the help of the Tecnare team of engineers, a line array design for cover the huge space of all the enclosure. 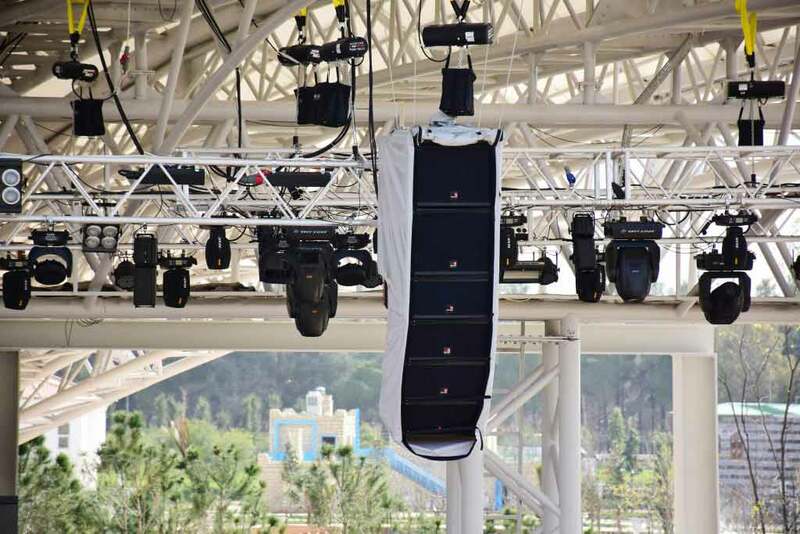 The most appropriated models for this kind of venue were the CLA21 (an array system with two loudspeakers of 10 inches and a 3 inches compression driver) and the SW18VR (a rigged hybrid array subwoofer with a 18 inches loudspeaker), both new designs with an incredible output and the most clear-cut of the sounds. 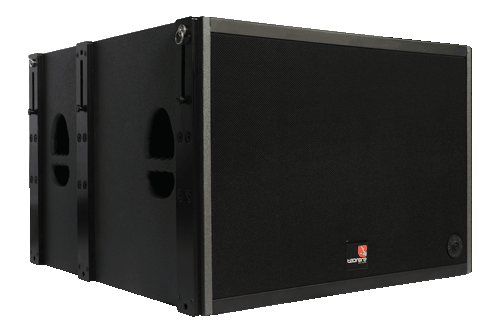 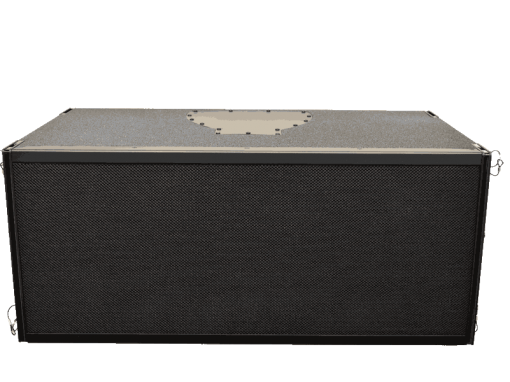 To cover the most low frequencies the model choosen was the SW218V, a very powerful hybrid subwoofer housed with two loudspeakers of 18 inches, that assures a uniform coverage and the most deepest punch.